Will GTA IV help towards target? 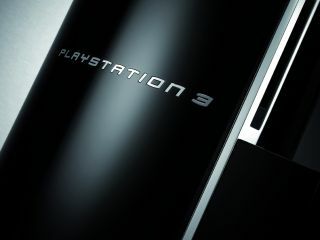 Sony is looking to sell 10 million PlayStation 3 consoles in the next financial year, after falling short of its targets for 2007-08. The company’s financial statements show that PS3s fell well short of the prediction of 11 million units, with only 9.24 million selling. But the company remains upbeat at the late surge for the console, as the blockbusting games began to arrive and it is hoping to top the 10 million mark for 2008-09. Sony’s PlayStation brand is incredibly valuable to the company, and although PSP and PS2 both sold well with 13.9 million and 13.73 million units respectively, the sales of PS3 will be worrying. However, considering the console is sold at an estimated $150 loss, the fact that the company’s gaming wing has lost $1.2 billion (around £770 million) is perhaps not surprising.